This authentic showroom is located in the bustling and vibrant area of SoHo. 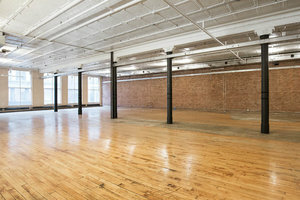 The unique space is ideal for Product Launches, Showrooms and Private Sales. 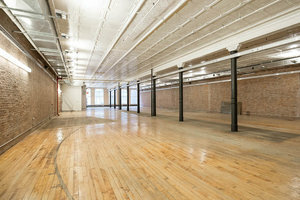 Located on the 2nd floor, this space has previously hosted a range of retail events and is well-equipped to do so. The interiors here are quintessential to Lower Manhattan with wooden floors, exposed brick walls and a historic white ceiling at 18 ft. 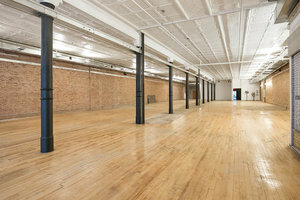 The space has a bright atmosphere and is flexible in terms of set-up. 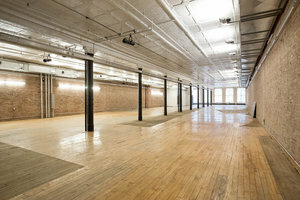 This spacious venue is a rare occurrence in SoHo and is an excellent opportunity for brands to high-end showroom events in a impressive space surrounded by global luxury brands and popular flagship stores.